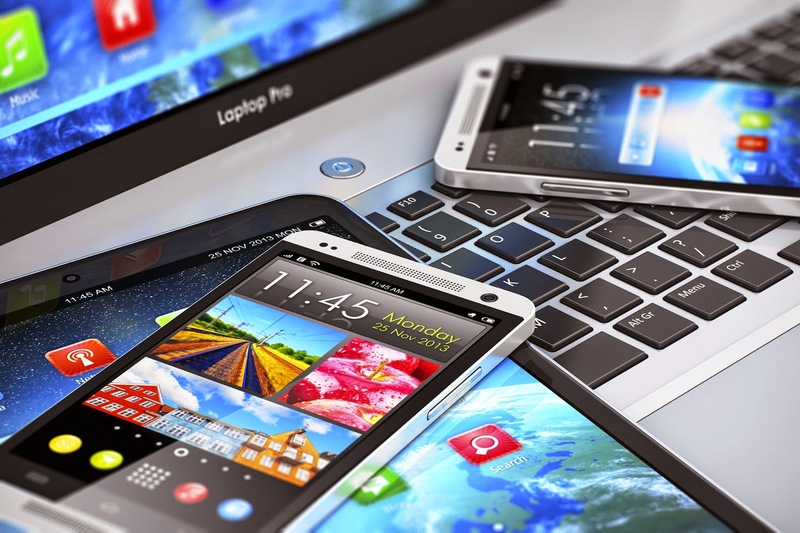 Last week on April 21st, Google released a new algorithm that is designed to reward mobile-friendly web pages - called "Mobilegeddon". Google has decided that they want to give better usability to mobile device users when they make a Google search. Google doesn't usually announce ahead of time about an algorithm change but this time they gave website operators and owners two months to make their websites mobile friendly. If your business website is still not mobile friendly today, beyond having better general usability, this change is another big reason to consider upgrade as soon as possible. Read more to find out the three things you need to know about this search rank update. 1. How will it affect your website? The algorithm will give a higher ranking to websites that are mobile-friendly in Google mobile searches. Desktop rankings will not be affected and only smartphones will be impacted, not tablets. Websites that have poor usability will not be considered mobile friendly. 2. How will I know if my website is considered mobile-friendly? One way to know if your site is considered mobile friendly is by searching your website on a mobile device and checking the results list. 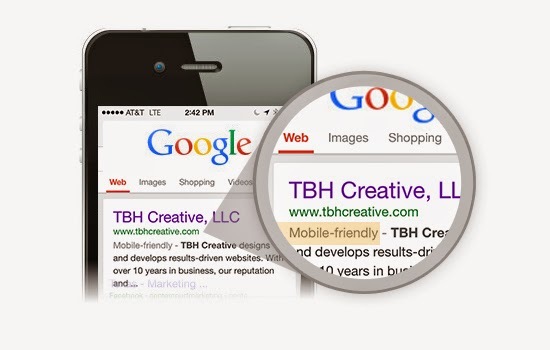 Google will have your site labeled "Mobile-friendly" in the search results. Another way to check is by using the mobile friendly testing tool. However, it may take a few days or a few weeks for Google to update their index to catch if your website is mobile friendly or not and for the algorithm to roll out to change rankings. It is important to take note that the algorithm will analyze mobile compatibility on a page-by-page basis rather than the website as a whole. If some of your website pages are mobile friendly Google will look at those pages separately and promote the pages that are optimized. 3. What should I do if my website is not mobile friendly? Don't panic. Take this opportunity to boost your business with a beneficial upgrade. One of the most popular forms of web design today is to create your website with a responsive design. This would allow your website to format properly on a desktop, tablet, or phone. Use Google's Usability Report to show Google's recommendations on usability issues with your website. When you make changes to your site, test it and test often. Always test your website on multiple devices. Still have questions? Check out Google's Webmaster central blog on FAQ's about the update. TBH Creative designs and creates websites that are user-focused and strategic to improve your business. Contact us today to start the process of making your website mobile friendly.